Starting from that date, the all new iMac Pro will be available for purchase from the company's website. Apple has just revealed that it would release the much-anticipated iMac Pro computer on December 14 in the US. Starting from that date, it will be available for purchase from the company's website. 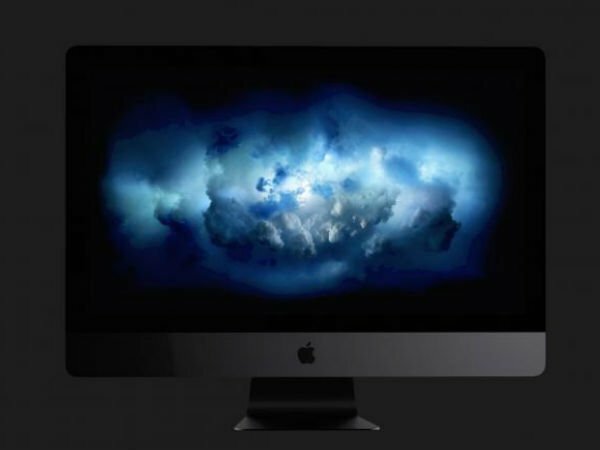 Claimed as the most powerful Mac so far, iMac Pro is a state-of-the-art iMac computer designed for professionals with the best workstation powered by Apple's macOS operating system. Most significantly, iMac Pro has retained the iconic all-in-one design of the iMac series of computer. Speaking of the specs, the device is pretty impressive with the latest features. "Pros love iMac. So when they asked us to build them a killer iMac, we went all in. And then we went way, way beyond, creating an iMac packed with the most staggeringly powerful collection of workstation-class graphics, processors, storage, memory, and I/O of any Mac ever," said Apple. Packed with up to 18-core Xeon processors, iMac Pro offers Turbo Boost capabilities of up to 4.5GHz and up to 42MB cache. Using Apple's words, it's a lean, mean dream machine that allows video editors to edit 4K video with ease, musicians to create real-time audio effects, and software developers to build new apps. When it comes to graphics power, the iMac Pro computer series arrive with Radeon Pro Vega GPUs with 11 teraflops single precision and 22 teraflops half precision. 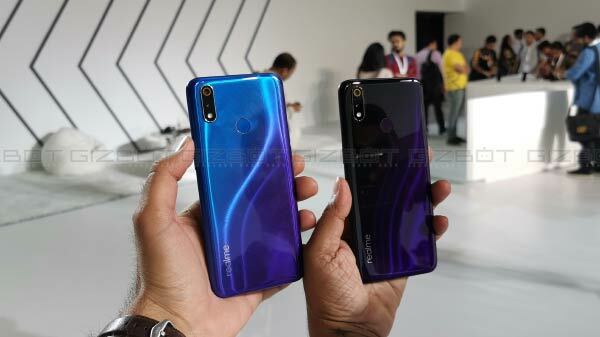 Moreover, it supports 8GB or 16GB high bandwidth memory and 400GB/s memory bandwidth. It also boasts of featuring up to 128GB of 2666MHz DDR4 ECC RAM for creating next-generation Virtual Reality content. iMac Pro comes with up to 4TB all-flash storage that is claimed to load any file, no matter how big it is, in a few seconds, credit goes to 3GB/s throughput. In addition to this, it features four Thunderbolt 3 (USB Type-C) ports, a 10Gb Ethernet port, a new speaker system, and a 5K Retina display with 500 nits of brightness across 14.7 million pixels.